Rules are made to be broken. Right? Wrong! We all laugh when we hear the old adage, but unfortunately there are many who adopt this as their way of living. Successful leadership demands a higher level of behavior. At 10,000 Beds we hold ourselves to a high standard. In an industry filled with an entirely new breed of unethical people with unethical behaviors; our goal is to stay in it, but not of it. We will not lower our standards. We will not participate in or condone any unethical behaviors. There’s no better time for ethics than now. And leaders need to set the bar high with their own behavior. If you haven’t been doing this, start now. Today. This minute. Obviously ethics are necessary at all times, but right now in our industry, ethics is what sets the good guys apart from the bad guys. What? Bad guys in the addiction industry? Aren’t we all about helping others get better? We usually are, and most started out with that intention, but not everyone sticks with it for the right reason. They have forgotten their purpose and lost their ethical core. Not everyone remembers why they started working in the addiction treatment industry. Some in our industry started with their hearts sensitive to the needs of those suffering from addiction, but lost their way over time shifting their focus to fast money, fancy titles and fast cars. We believe (and hope) those who are unethical in their behaviors are in the minority. Which leaves the rest of us. And now it’s up to us to lead the way for new colleagues in the industry. Thank God for the ethical people in our industry. 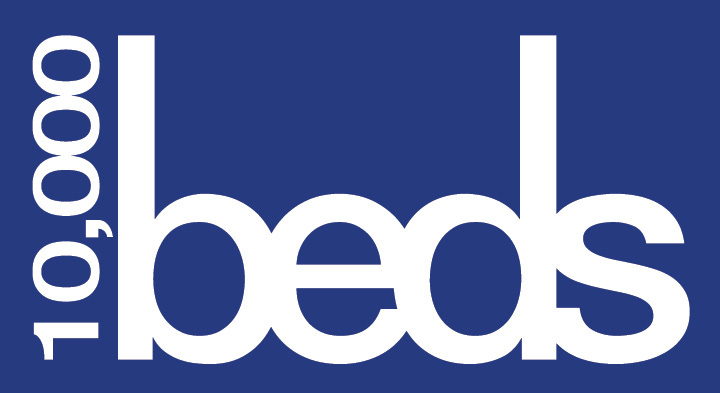 The 10,000 Beds Board of Directors adopted a Code of Ethics early in our first year. It’s our standard. It’s what we make decisions against. It’s how we gauge our performance and productivity. 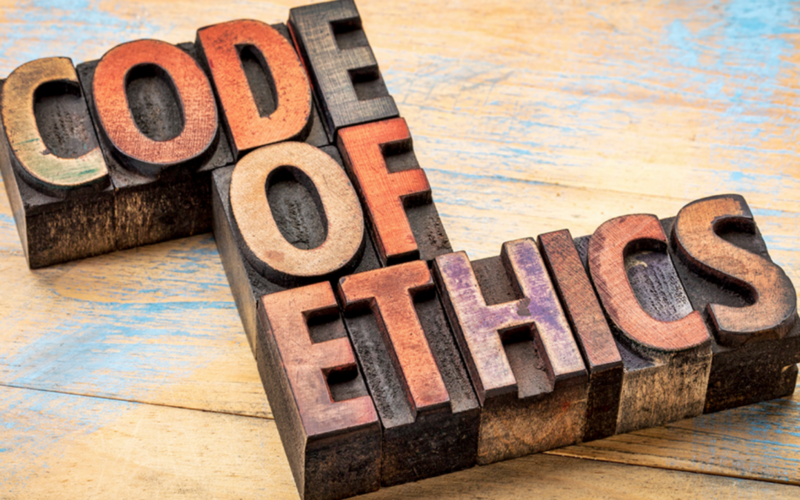 I am sharing it here and encouraging you to create a Code of Ethics for your organization. It will be your guiding light as it is ours. Exercise sensitive, professional and moral judgment in all business activities. Demonstrate a commitment to professionalism and competence. Act in a way that will honor any and all of our clients, donors, partners and sponsors. Perform all business activities with the highest sense of integrity. Avoid any conflict of interest, remove emotional bias, act responsibly in all things. Continuously strive to improve the quality and competence of services performed. Exercise care and diligence in providing services. Maintain confidentiality of patient and client information. Comply with all relevant Federal, State, and Local laws and regulations. Refrain from making misleading or false statements. Always put client care first. Honor the 10,000 Beds zero tolerance policy for unethical behavior. Remember that responding in kind is not always the best option. Maintain your integrity; deliver what you promise. Protect your reputation by carefully vetting partners and associates. Fly with the eagles. Ignore the turkeys. Effective leaders follow the rules and set an example for others. We need strong leadership in the treatment space. We need people who follow the rules. We need ethics and honor. We need to remember always to put the client first. And we need to do it the right way, not by attacking people publicly, claiming authority that isn’t ours, and basically conning people to join the gang. Ethics is a two-way street. You can’t fight for ethics with unethical tactics. We certainly don’t and want nothing to do with anyone who does. We choose ethics and we hope you do too.